Our Vision is to provide your child with an exceptional educational journey throughout their time at our school that will provide the right skills to enable them to be Successful Learners. to provide your child with an exceptional educational journey throughout their time at our school that will provide the right skills to enable them to be Successful Learners. to teach an exciting and rich curriculum both inside and outside the classroom that allows your child to physically, emotionally and academically develop enabling individual success. to deliver a curriculum that allows your child to be immersed in experiences that are career focused. We will achieve this by having a Science, Technology, Engineering, Arts and Mathematics (STEAM) led curriculum content from very early on. to ensure we provide a safe and secure learning environment where your child can thrive. 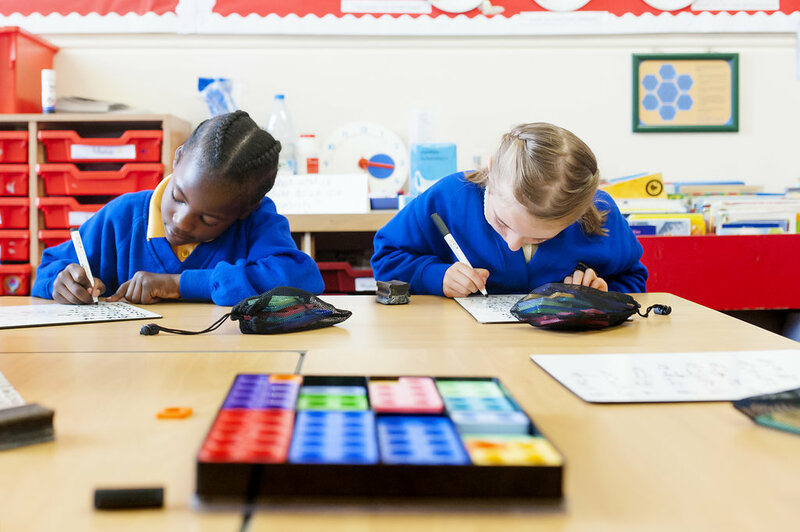 Providing high standards in English and mathematics where your child will be taught to use and apply these skills across the broader curriculum subject areas. Delivering a range of learning experiences for your child that not only teach knowledge but also focus on skills and progression of skills. When your child leaves our school at the end of Year 6 they will have been on a rich learning journey and will be well prepared for secondary school. At The Devonshire Hill Nursery and Primary school we expect every child to be a successful learner. We set the foundations for this to happen through delivering an Outstanding Education to each and every child on a daily basis with exceptional teaching and learning. Through highlighting and modelling these characteristics we enable our children to develop a thirst for knowledge, an understanding of the importance of these Values in school and in everyday life and grow within the children attitudes that will empower them to become Lifelong Successful Learners.